Arranging burial and funeral services is seldom simple, but at Wells Funeral Homes, we aim to assist your family as you make important decisions under challenging circumstances. That’s why we offer a range of personalized burial services designed to honor the lives of the dearly departed. Wells Funeral Homes has proudly served residents of Canton and Waynesville with personalized burial services since 1888. Visitation: Commonly known as the “wake” or “calling hours,” visitation offers an opportunity for friends and family of the deceased to say goodbye. Funeral/Memorial Services: Typically held at a funeral home or within a church, these services include ceremonies that celebrate the life of the dearly departed. Graveside/Chapel/Committal Services: These ceremonies take place at the cemetery before the burial occurs. Immediate Burial: This process involves burial without a funeral, visitation, or any other gathering. Uncertain whether burial and cremation services suit your circumstances? 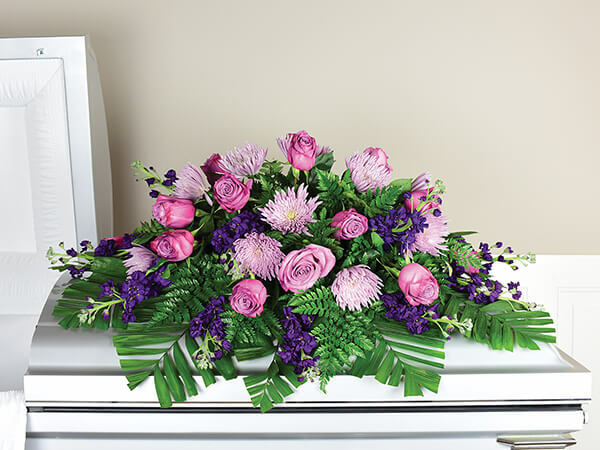 Reach out to Wells Funeral Homes, and we’ll provide the compassionate assistance you deserve. For more information about the burial services available through Wells Funeral Homes, contact us by phone.